glorious and shining, others horrible and ghastly. to the good and of terror to the evil, shining brighter than the sun. everlasting fire. Think what that eternity of suffering implies. in His Bosom. 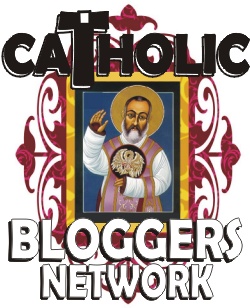 “Blessed of My Father”–O blessing above all blessings! O my God, and that Kingdom will know no end! hour when the pillars of the earth are shaken? follow the counsels given me. it well. OUR FATHER, etc.